Have you Been to the Straight to Ale Taproom Yet? The Straight to Ale Taproom is a great place to check out in Huntsville. It’s a favorite local brewery among residents featuring brewery tours, a shop, and tastings. Events take place with visitors from local food trucks, game-watching gatherings, and live music. It’s an awesome place to catch up with friends, enjoy local beer and enjoy live music. Whether you want to stop in and tour the brewery to see where the magic happens or stop in to try a new favorite brew this weekend, the Straight Ale Taproom is a popular choice for any occasion. 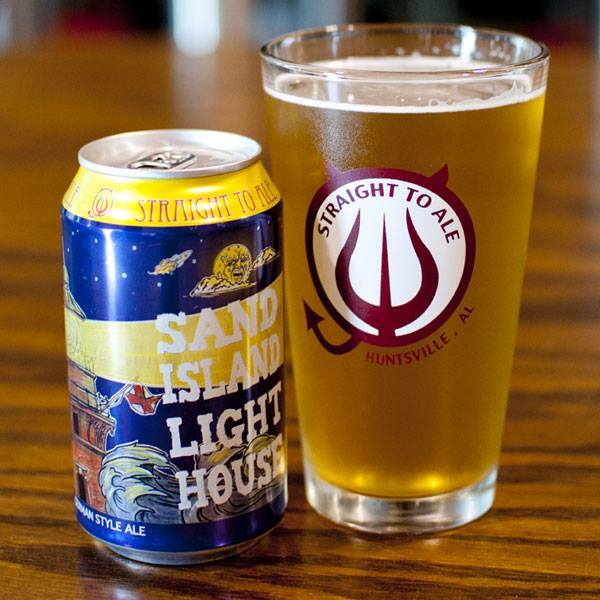 Spend tonight at Straight to Ale Taproom and end the day right in Huntsville. How much are brewery tours? You can actually take a brewery tour for free! They take place on Saturdays at 2pm which is the perfect way to spend your weekend. See how the beer is made behind the scenes and try your favorites in the tap room. the tour guides include Rich and Henry who will guide you through the brewery and take you to a beer sampling in the tasting room. They can accommodate groups of 30 people and you must be 21 years and older. You’ll love a visit to Straight to the Ale Taproom in Huntsville for local brews, fun events, free tours and a great time seven days a week!